German carmaker BMW reported a smaller than expected 6 per cent decline in second-quarter operating profit, brushing aside new anti-pollution rules and a global trade conflict which has caused rival Daimler to warn on profits. Frankfurt: German carmaker BMW reported a smaller than expected 6 per cent decline in second-quarter operating profit, brushing aside new anti-pollution rules and a global trade conflict which has caused rival Daimler to warn on profits. 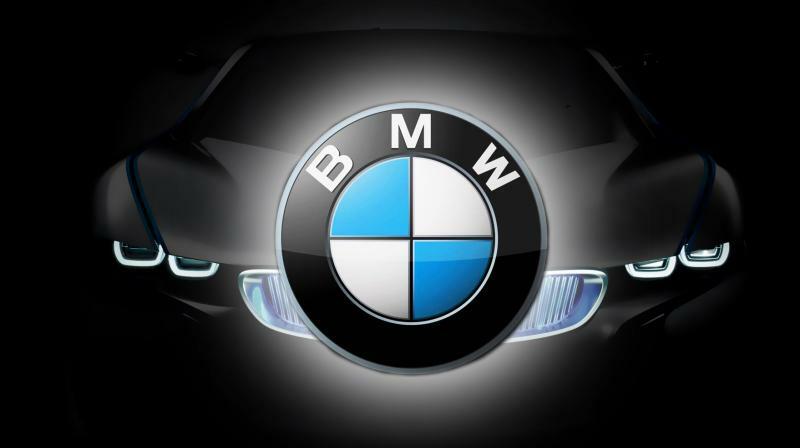 BMW on Thursday said higher spending to develop electric and autonomous cars and currency headwinds weighed on earnings before interest and taxes (EBIT), which fell to 2.74 billion euros (USD 3.19 billion) in the second quarter but exceeded the 2.69 billion euros consensus forecast. “At times when others are struggling, they are rock solid, and they don’t seem to have an issue with WLTP,” Evercore ISI analyst Arndt Ellinghorst said on Wednesday. Evercore, which has an ‘in-line’ rating on BMW, said the company’s results were solid and unspectacular. BMW said its automotive EBIT margin narrowed to 8.6 per cent, from 10.1 per cent in the year-earlier period, even as vehicle deliveries rose 0.7 per cent during the same period. Adjusted for comparability, BMW’s automotive margin came in at 9.3 per cent, which was higher than the 9.2 per cent recorded by Volkswagen’s Audi and the 9.6 per cent for Daimler’s Mercedes, Evercore said. BMW said it has largely completed converting its fleet to the new Worldwide Harmonized Light Duty Vehicles Test Procedure (WLTP), while VW and Daimler have warned the new standard’s introduction could dent margins. BMW also said increased efficiency measures had helped offset a triple-digit-million headwind from foreign exchange rates and raw materials. BMW affirmed its 2018 targets to achieve slightly higher deliveries and revenues in the automotive segment and achieve a group profit before taxes at the previous year’s level.